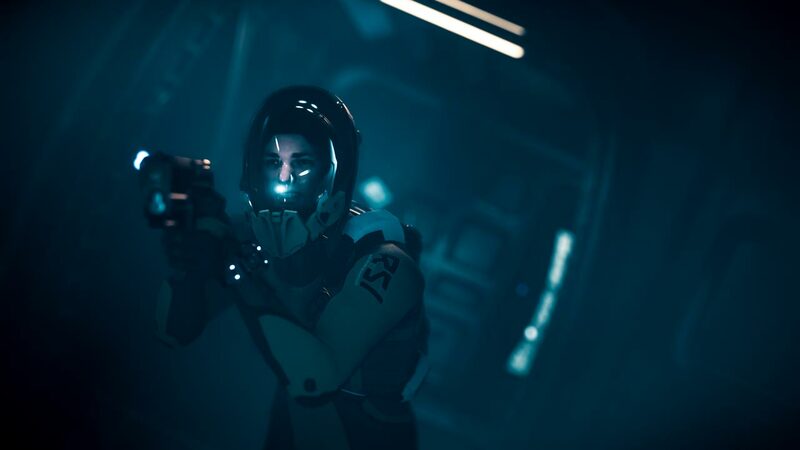 My mind is blown with this trailer! 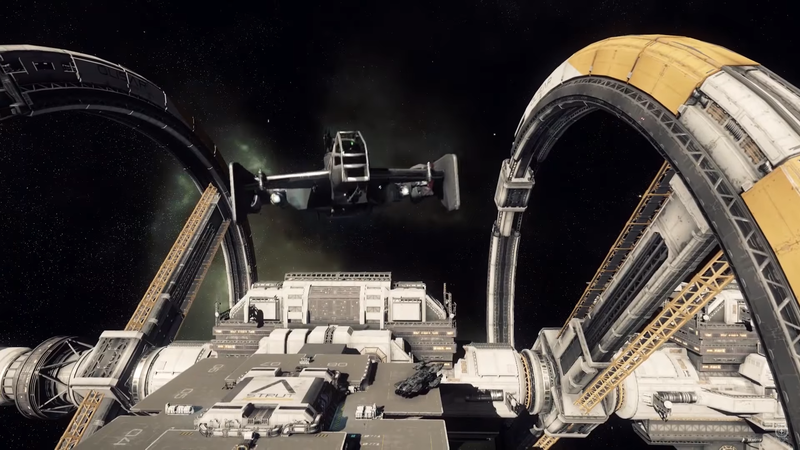 The Star Citizen SXSW Video Montage does an amazing job of demonstrating many of the facets of game play that will be available in… Continue reading "Star Citizen SXSW Video Montage"
This video sends chills down my spine! 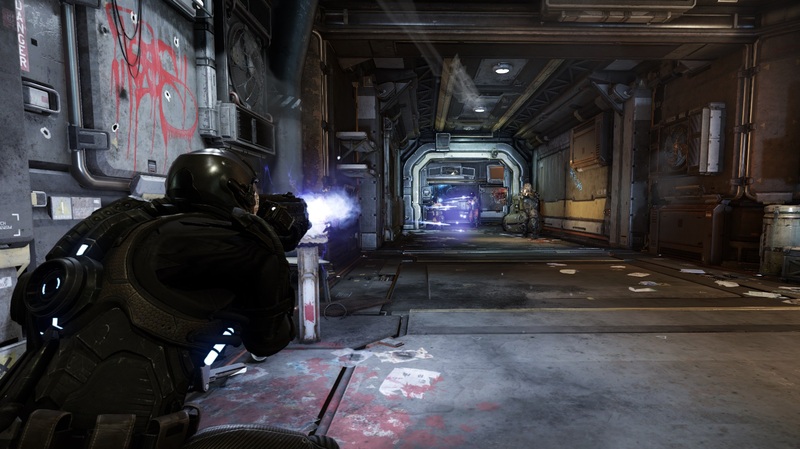 In 3 minutes it captures a lot of what Star Citizen will be able to immerse the player in. 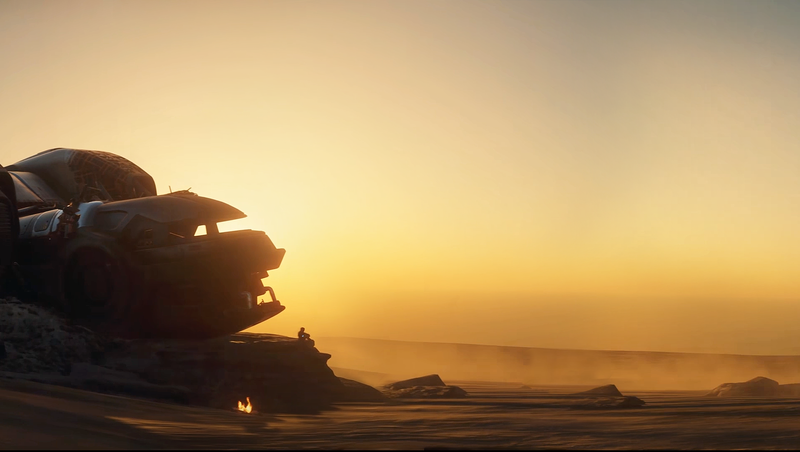 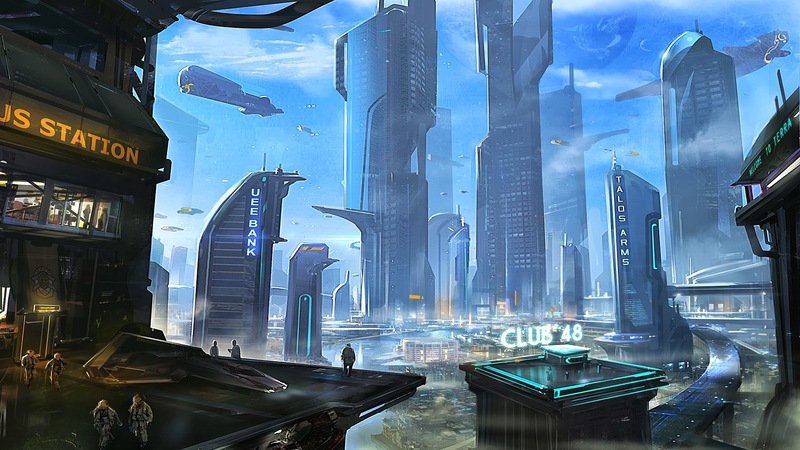 The Star Citizen Imagine… Continue reading "Star Citizen Imagine Trailer"
Exploration is already a very popular topic and a highly anticipated game play mode. 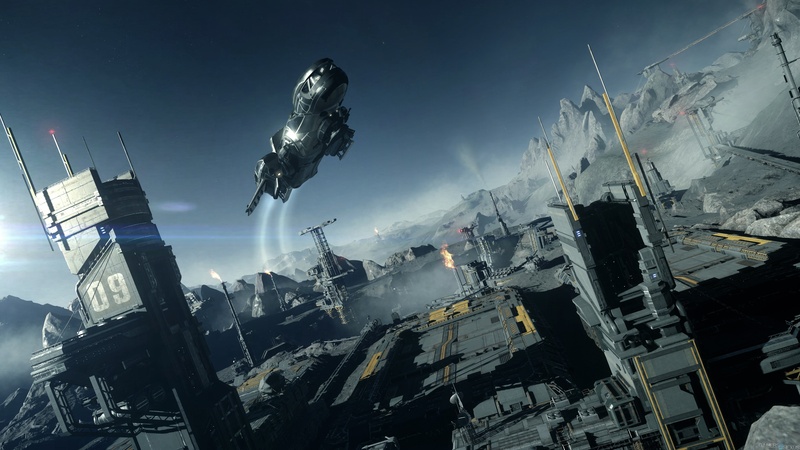 It’s no wonder that RSI would feel the need to release a Star Citizen Exploration Trailer.… Continue reading "Star Citizen Exploration Trailer"
For those of you who think that Star Citizen is “just a game where you fly space ships around”, think again. 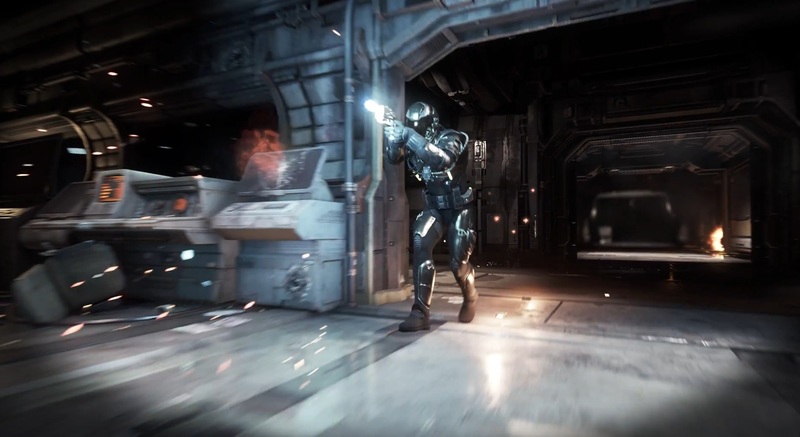 Roberts Space Industries has released yet another eye-opening trailer.… Continue reading "Star Citizen FPS Teaser Trailer"
Release for Arena Commander is looking like Monday or Tuesday, assuming the bugs have been actually worked out. 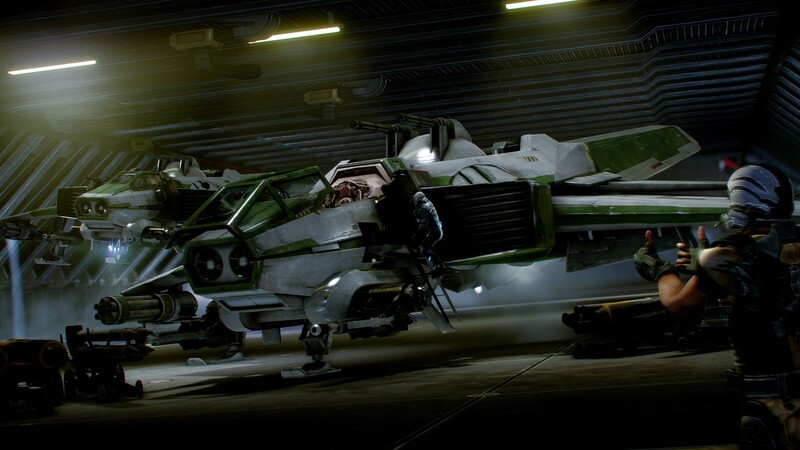 We’ll know more on Monday, after QA has gone through and a… Continue reading "Star Citizen Arena Commander Sizzle Trailer"